In 1775 Hayward Morgan, a young gentleman destined to inherit his father's estate in Derbyshire, England, captures the heart of the local vicar's daughter, Eliza Bloome. Her dark beauty and spirited ways are not enough to win him due to her station in life. Circumstances throw Eliza in Hayward's path, and they flee to America to escape the family conflicts. But as war looms, it's a temporary reprieve. 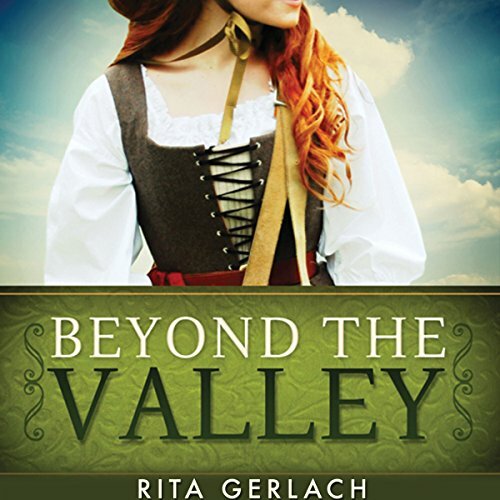 Hayward joins the revolutionary forces, and what follows is a struggle for survival, a test of faith, and the quest to find lasting love in an unforgiving wilderness. ©2011 Rita Gerlach (P)2015 Audible, Inc. In 1775 Hayward Morgan, a young gentleman destined to inherit his father's estate in Derbyshire, England, captures the heart of the local vicar's daughter, Eliza Bloome. Her dark beauty and spirited ways are not enough to win him due to her station in life. Circumstances throw Eliza in Hayward's path, and they flee to America to escape the family conflicts. But as war looms, it's a temporary reprieve. Hayward joins the revolutionary forces, and what follows is a struggle for survival. A tale of love won and love lost and the faith to find it again. 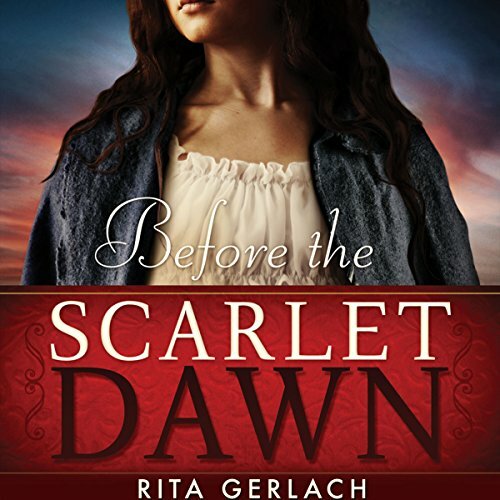 From the banks of the Potomac to the misty moors of England, Darcy follows a path where the secrets of the past slowly rise to the surface in this dramatic saga that began in Before the Scarlet Dawn. She meets Ethan Brennan, an aspiring English horse breeder who embraces her independent spirit and marvels at the simplicity of her faith. Ethan and Darcy fall in love but are kept apart by a promise. When Sarah's husband, Jamie, drowns, her young life is shattered and takes a turn that she never expected. Pregnant and now widowed, she reaches out to Jamie's family for help, but they are unwilling. Instead they devise a plan to have her kidnapped. 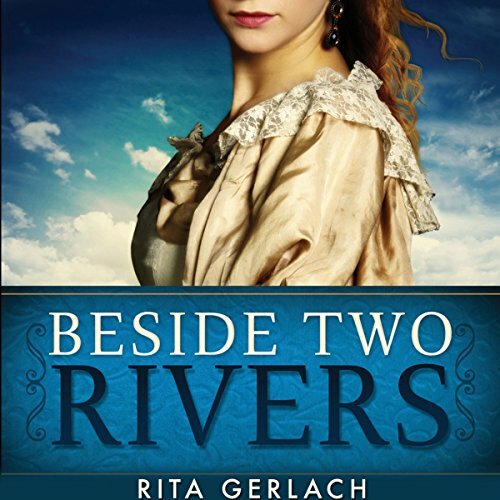 She is deceived and taken aboard a ship headed for the Chesapeake to be sold as an indentured servant, bound to unspeakable hardship and forced into the same harsh world she left.